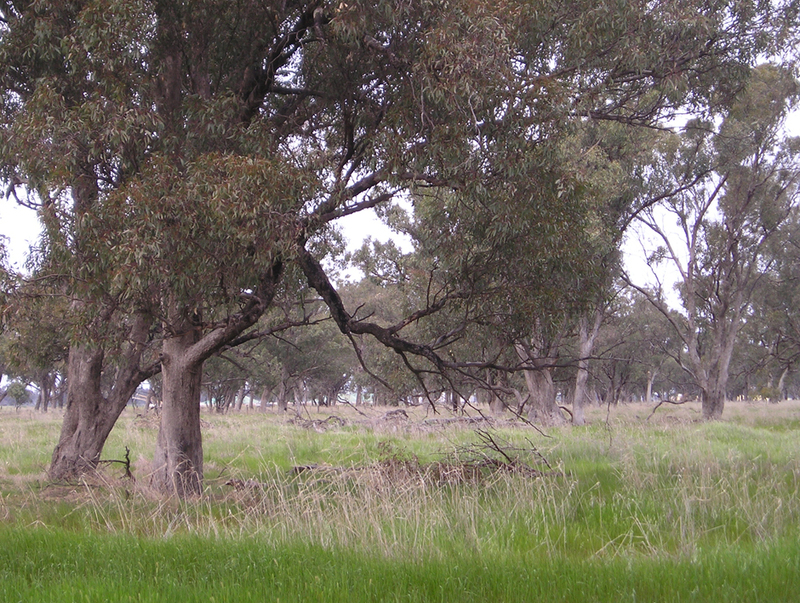 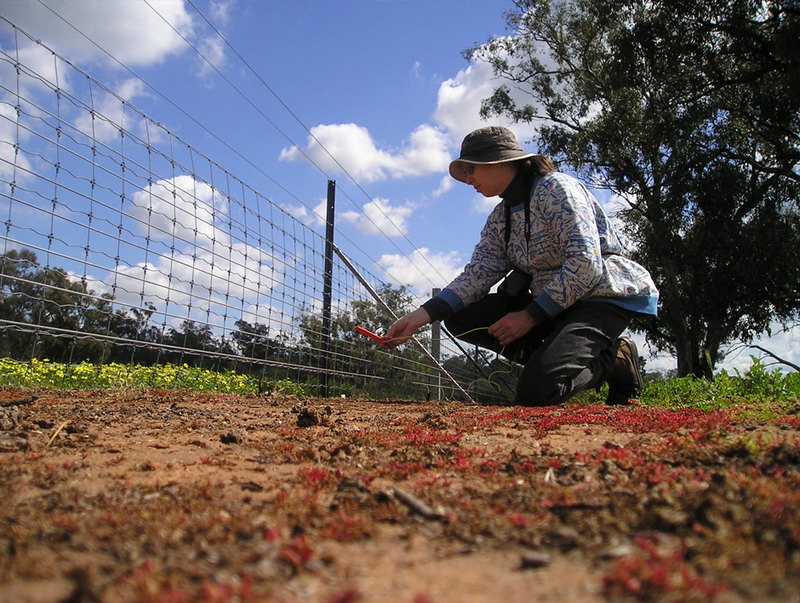 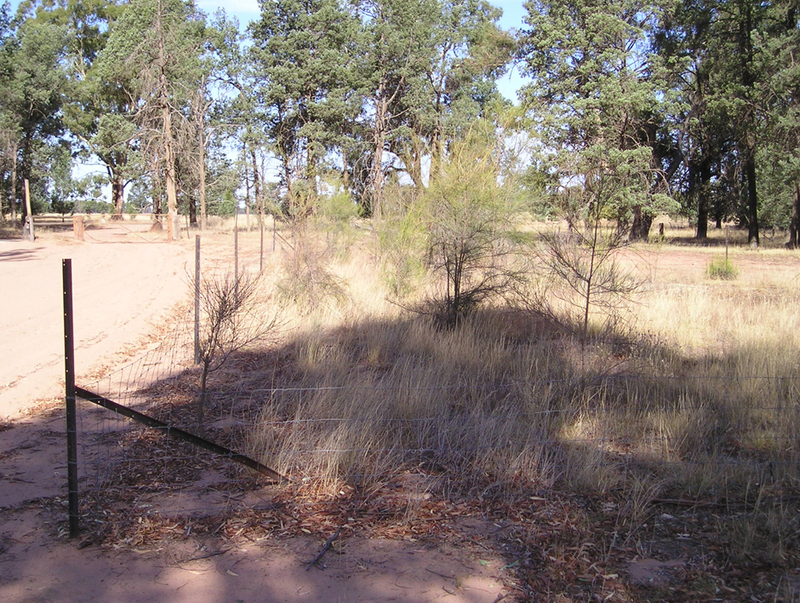 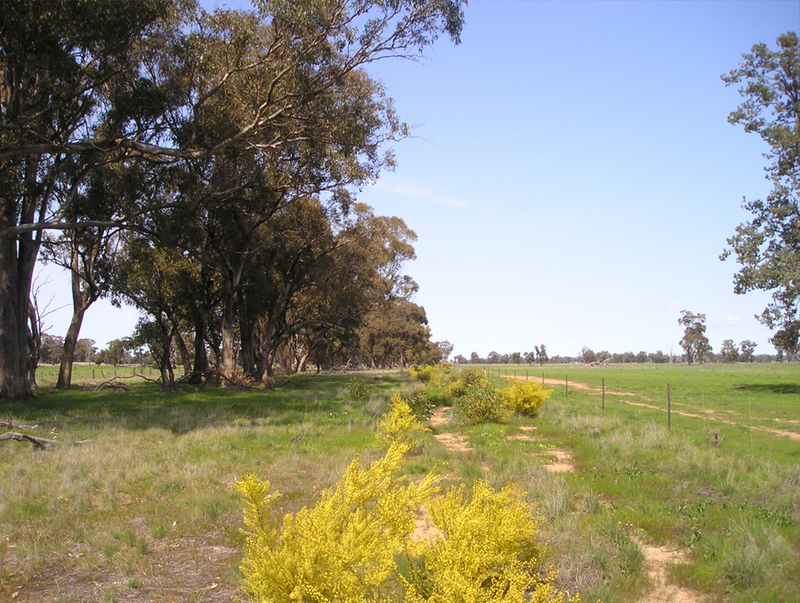 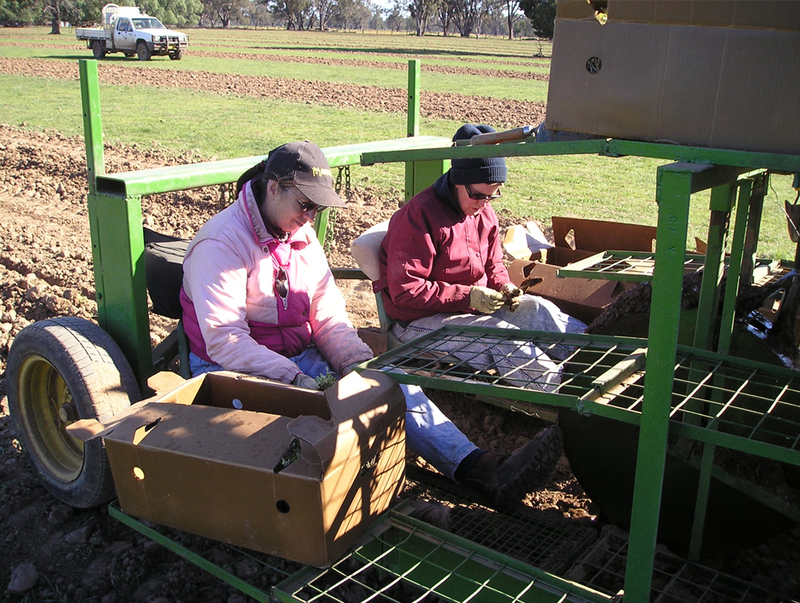 Ann was a founding Committee Member of Corowa District Landcare Group, and was a finalist in NSW 2009 Landcare awards. 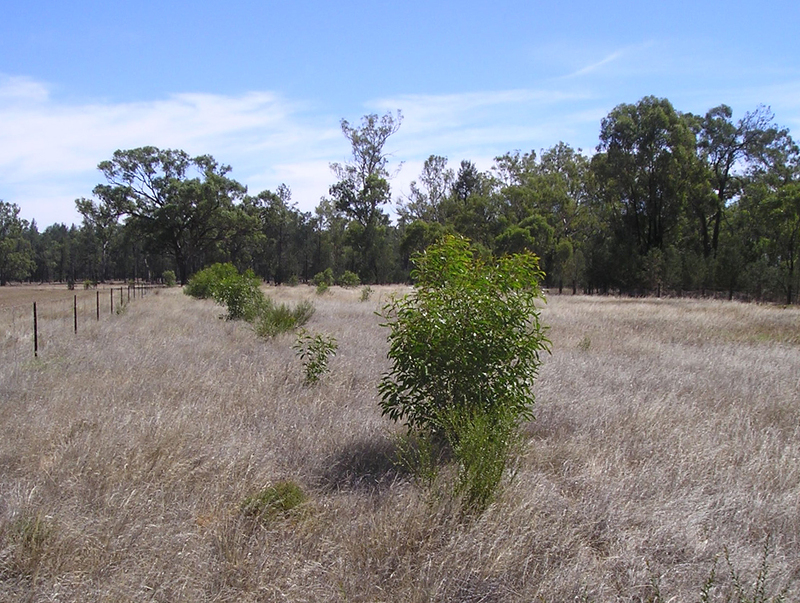 With a long-standing interest in the environment, we have embarked on many project to enhance the natural heritage on our property. 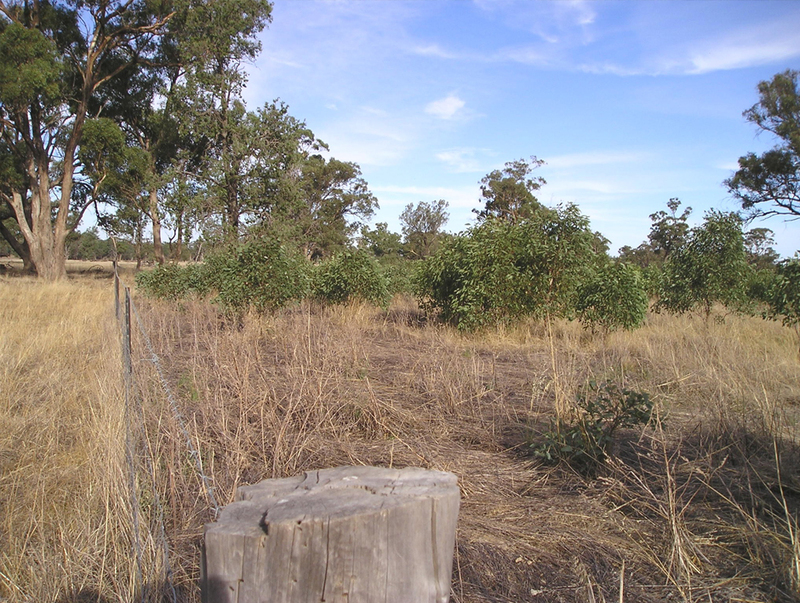 We have established a native Seed Production Area, where we collect and process understorey seeds for enhancement on our shelter belts and other local landcare projects. 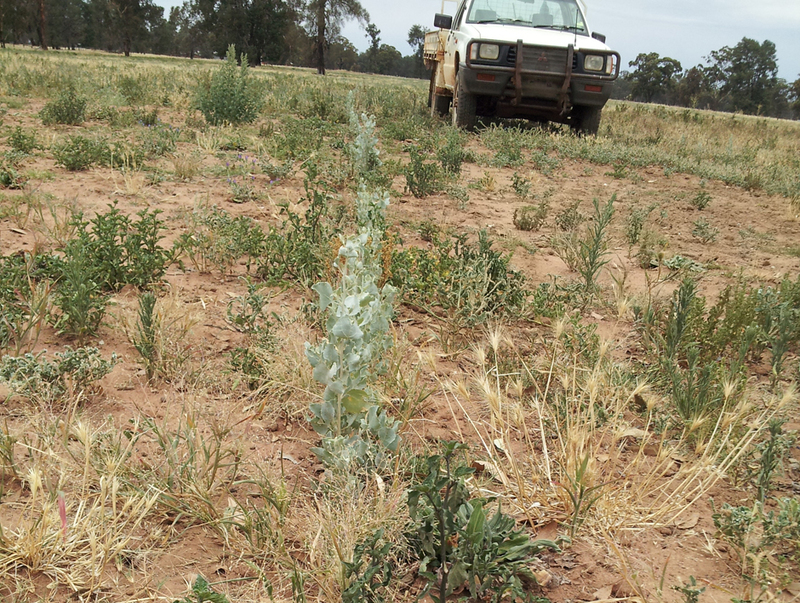 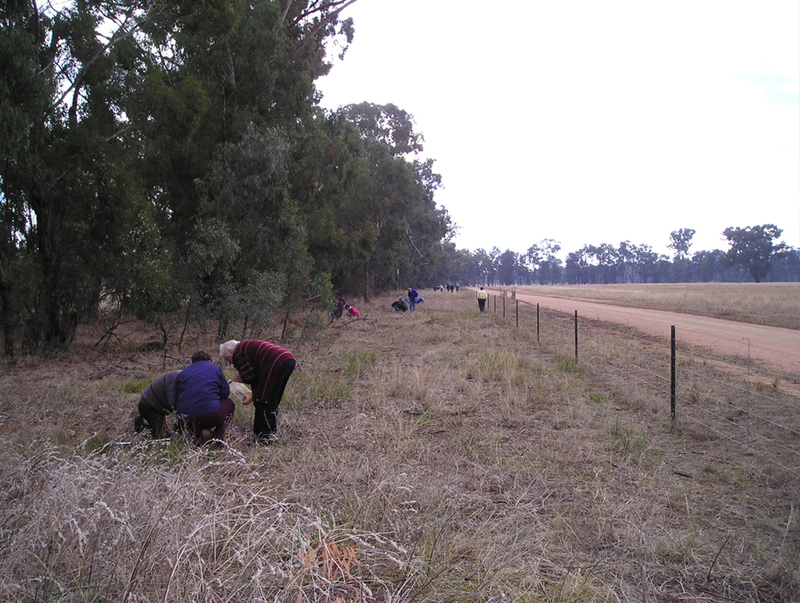 We also participate in and host many Landcare projects and field days. 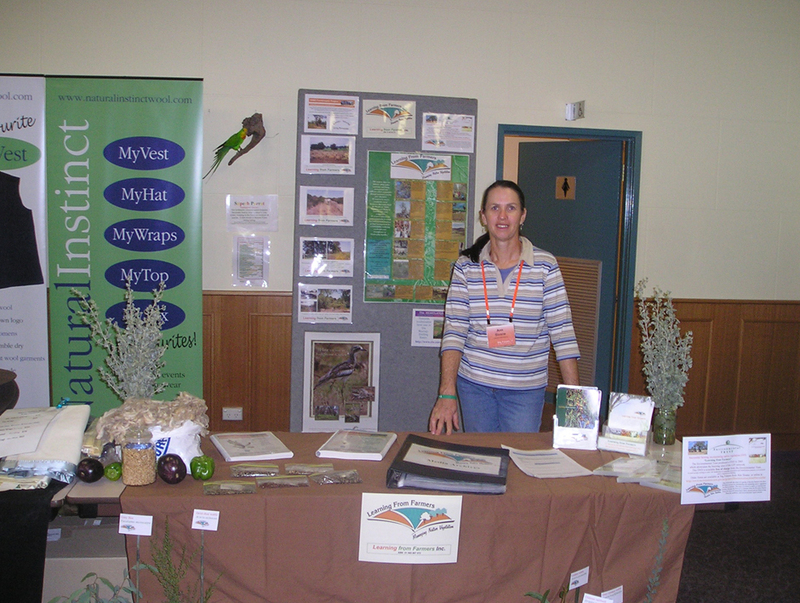 Ann is a registered wildlife carer with WIRES Inc NSW, having fostered many native fauna over the years.